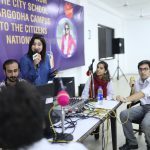 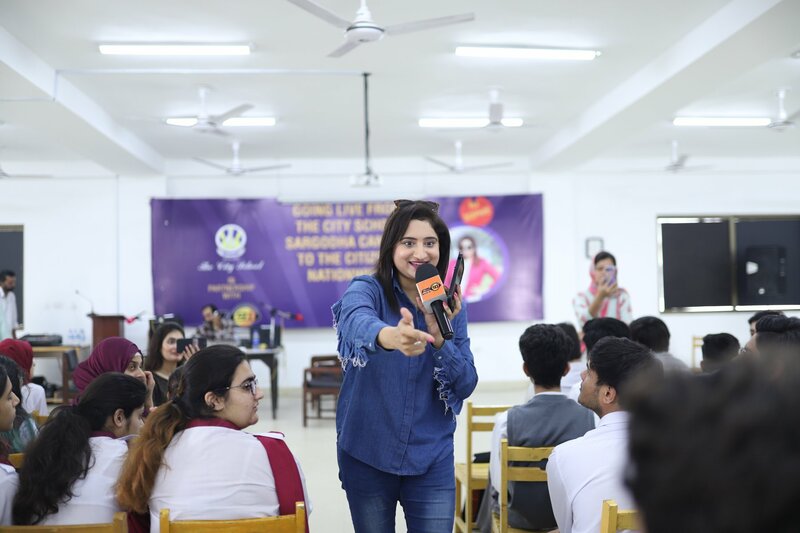 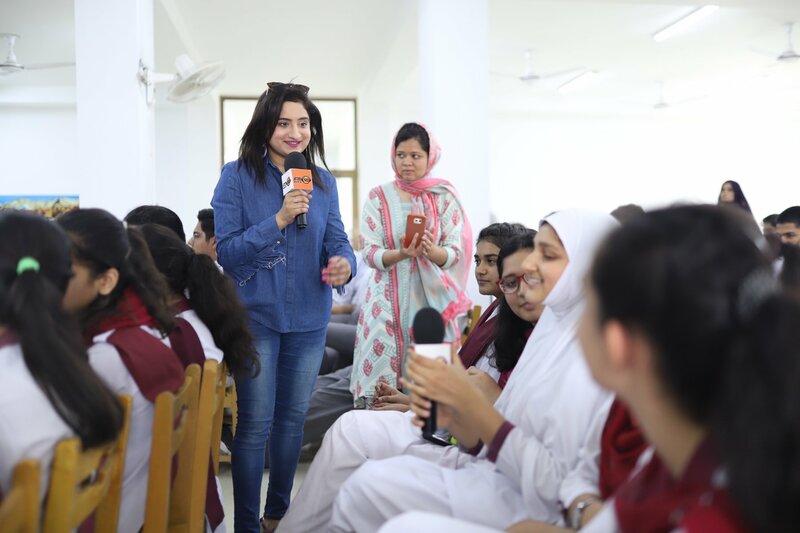 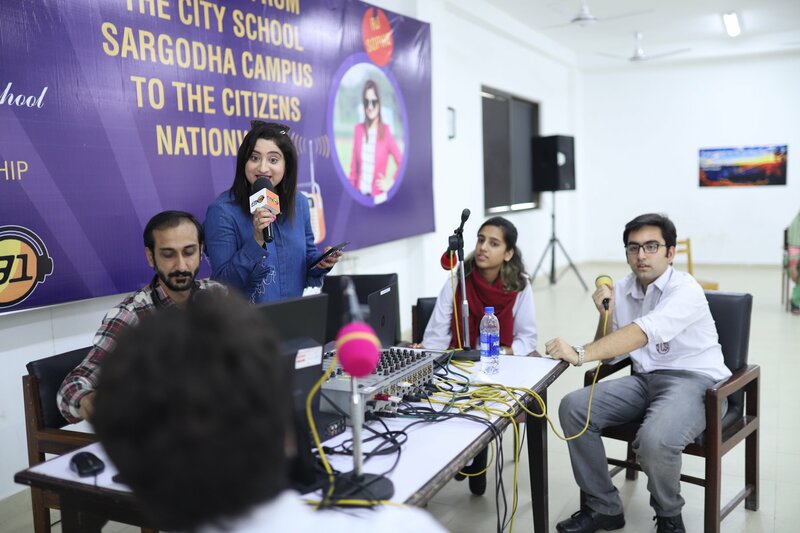 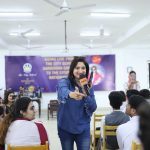 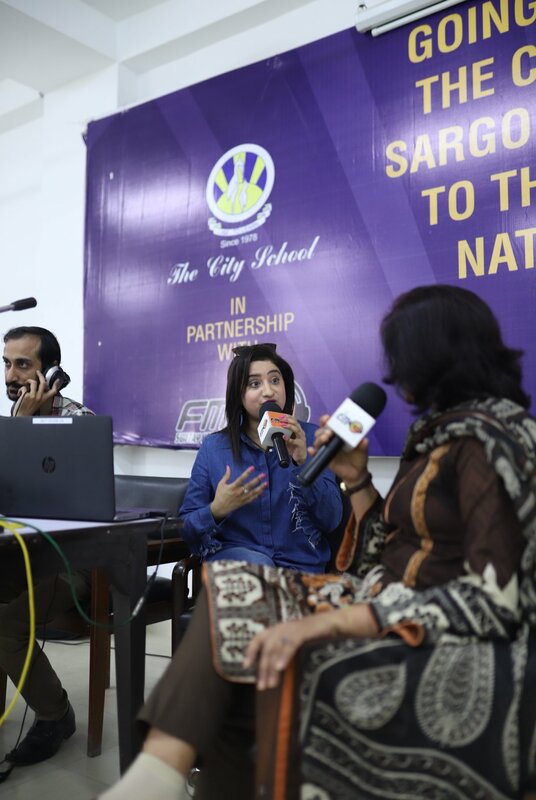 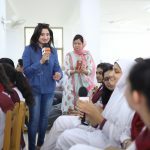 RJ Sophie hosted a live radio show in collaboration with FM91 at The City School Sargodha Campus. 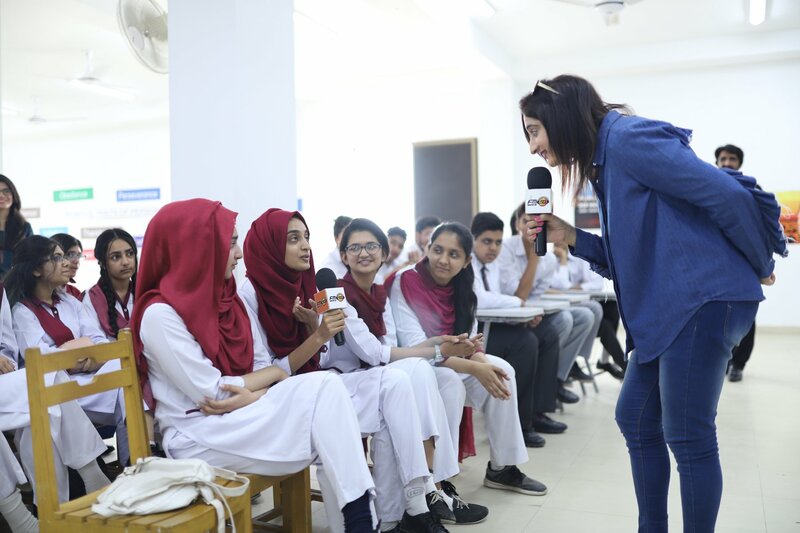 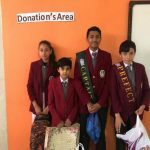 The episode involved music, entertainment, sports and general knowledge activities for the O and A Level students; who were also provided a chance to showcase their talents. 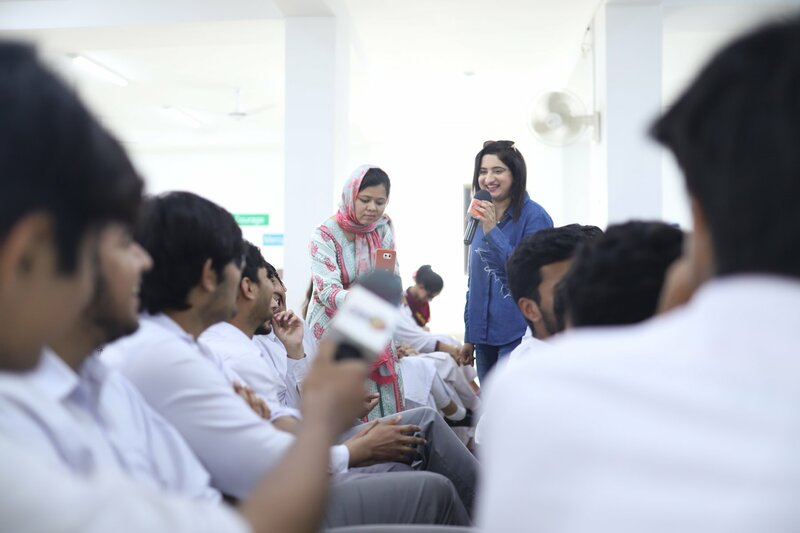 Lively ambience, energetic kids and dynamic environment marked the wonderful day!